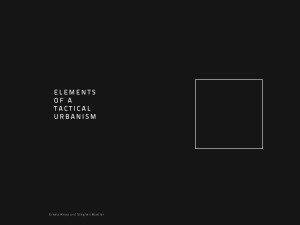 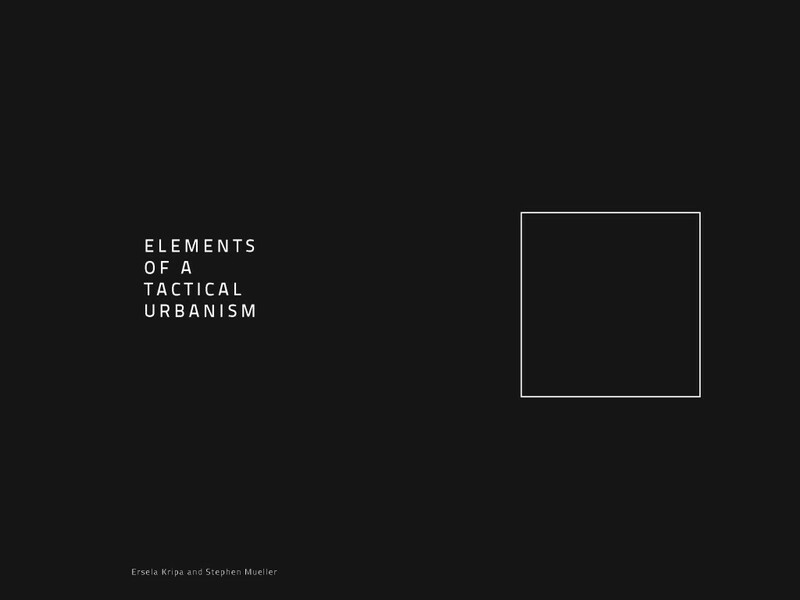 AGENCY’s forthcoming book, entitled Elements of a Tactical Urbanism, compiles analytical research in architecture and urbanism with design proposals for the contemporary city. 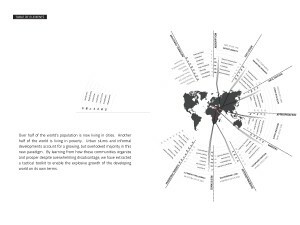 Cataloging the successful tactics of communities throughout the developing world, and extrapolating them for use in urban and infrastructural designs, the collection outlines a clear agenda for the contemporary architect. 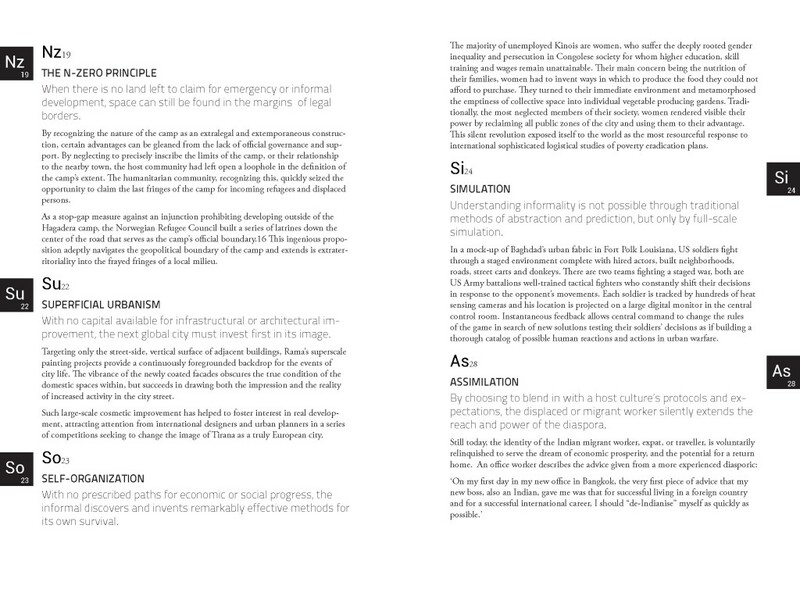 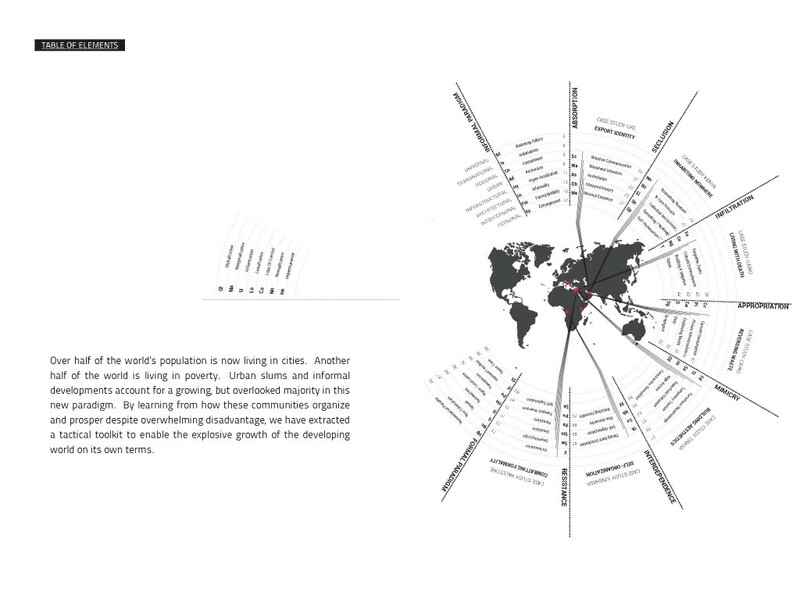 Absolving architectural designers and urban planners of the burden to impose a uniform image of urbanity for populations that do not share the same dream, and cannot fulfill its expectations, these strategies instead allow for multiple images of the city to emerge – where the built environment is responsive and representative of the people it serves, and the global economy of which it is part. 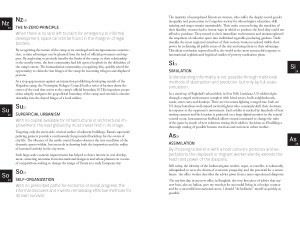 The collection of writing and projects was made possible in part by fellowships at The MacDowell Colony, Peterborough, NH in 2009 and 2013.